With the departure of Pittsburgh Corning from the glass block industry this month, dealers, distributors and building industry professionals can to look at Hy-Lite as an alternative source for glass block windows. "Our company has manufactured block windows for more than 25 years," says Roger Murphy, president of Hy-Lite, a U.S. Block Windows Company. "While it's always a bit sad to see a company stop producing an in-demand product, we want people to know that Hy-Lite glass block windows are readily available." Lighter in weight and easier to install than traditional glass block windows, Hy-Lite true glass block windows come in more than 70 sizes starting with openings at 9-1/2" x 9-1/2" and ranging up to 54-3/4" x 54-3/4". Glass block privacy patterns include Wave and Ice, with vinyl frame colors available in white, tan, driftwood and bronze. "Pittsburgh Corning announced they will stop offering their LightWise windows effective July 15," says Murphy. "Their other glass block operations will end in September. 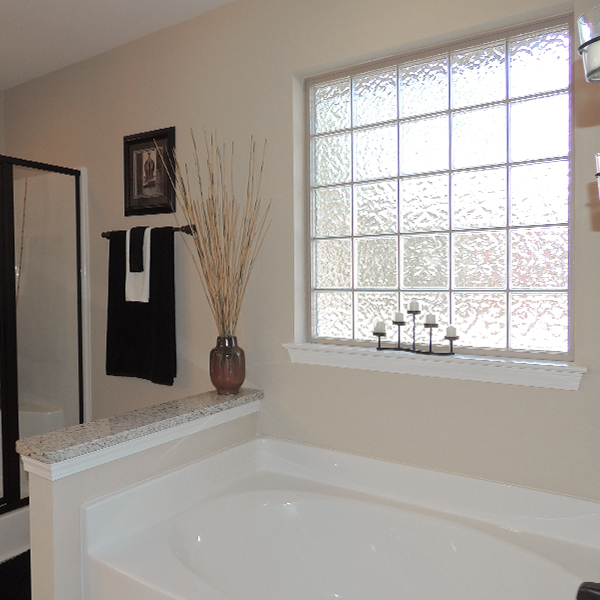 Here at Hy-Lite, we're offering uninterrupted availability of top-quality glass block windows. "For dealers and distributors looking to offer continual access to glass block windows, we're here as the transition solution."